Cross Stone or Chiastolite is a variety of Andalusite, containing cross-shaped inclusions of carbon. It is a protective stone and is often carried or worn for personal protection. In addition, it can turn dissention into harmony and can be helpful to balance one's perceptions during times of change and instability. Chiastolite is a stone of balance and harmony. It can help with mental / emotional balance, stability, enhancing problem solving, adapting to change, memory, and ability to see all sides of a problem. Chiastolite can enhance spiritual awareness and harmony, as well as your ability to problem solve. 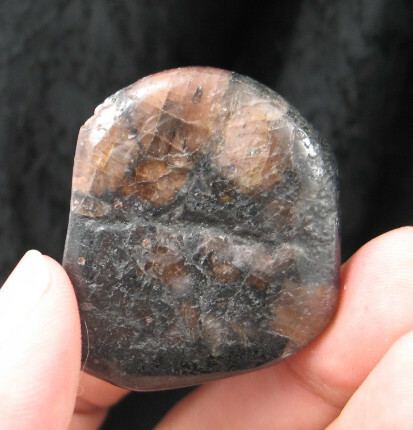 Chiastolite can be used to empower and enhance astral travel. In the physical realm, chiastolite is used for healing blood disorders and circulatory system. 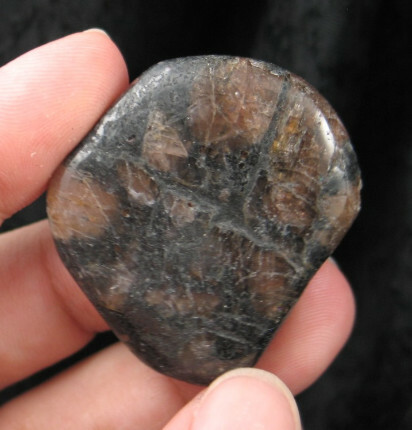 Chiastolite is associated with the sacral and root chakras.